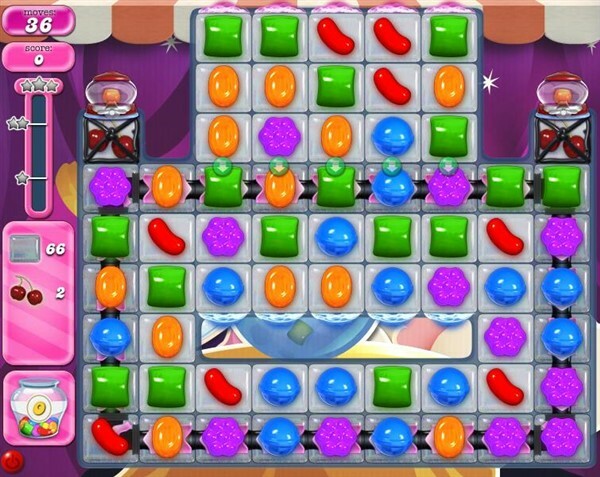 You need to break the jellies and for it you could play more from where more candies are available to play. Or play from bottom to shuffle and move candies everywhere. 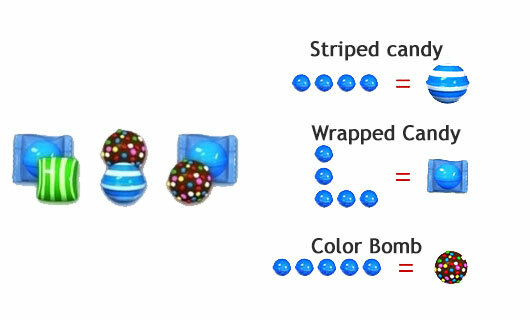 That could help you to break candies automatically and will give chance to make special candy by mixing more same color candies. You could play with remaining jelly candy to break them instead of wasting moves or to ingredients to move them and take them out from the board. You could use more special candy to reach the 150000 score. You could get some more help or technique by playing walkthrough video that is below.